Industrial Hardware Supplier in Kenya,Uganda & Tanzania. General Equipment (1978) Co. Ltd.
Oginga Odinga Road, Kisumu, Kenya. Plus your engineers & machinery will love it! 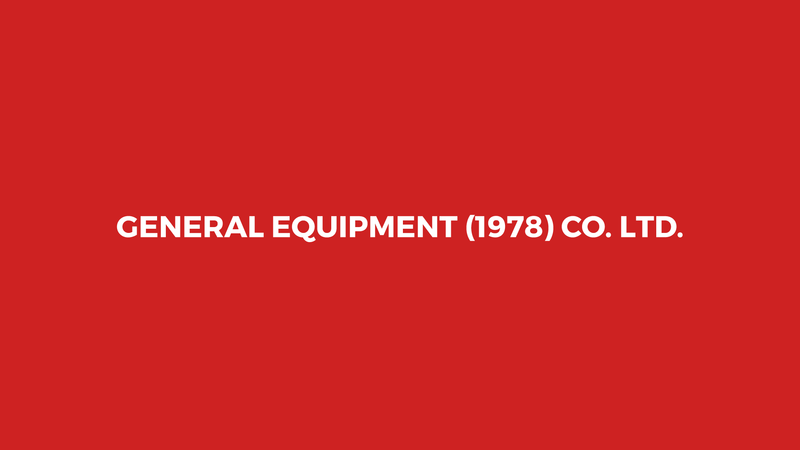 GENERAL EQUIPMENT (1978) CO. LTD. a market leader for supplies of all requirements of Industries. Spirax Sarco is often the name that comes to mind first when engineers around the world think ‘steam’. That’s because their reputation is built on a century of experience and a global presence with more than 1,300 dedicated industry engineers in 34 different countries. Expertise – Innovation – Flexibility HEYCO is a leading supplier of products and engineering services in the area of metal and plastic processing technology. Cement Fondu & HT Castable have a different composition to "normal" cement. -Higher aluminum content; cures to full strength in 24 hours without any shrinkage or cracking, and is heat-proof. Skatoskalo products have been widely used throughout a number of industries for 108 years. Skatoskalo due to its years in the industry has a network of highly trained and experienced distributors like GEC worldwide. Pegler is a truly worldwide market leading brand for commercial valves, with a history and pedigree that is second to none. With butterfly, ball, gate and globe valves in the range, the Pegler range portfolio continues to grow with strainers and pressure reducing valves. Stronger. Commitment. When it’s man and machine vs. mountain, you already know the outcome. Mistakes? Not an option. Equipment failure? Not on your watch. After all, it’s your mountain to move. Stronger. By Design. 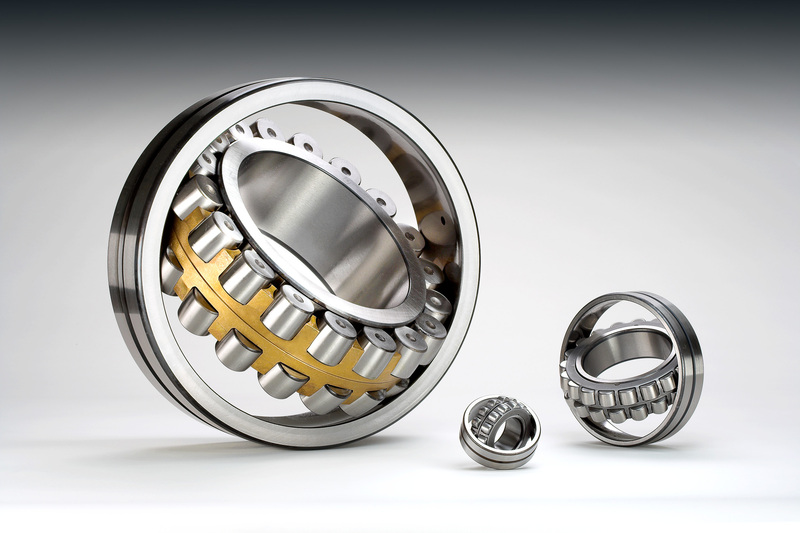 NSK has engaged in technological challenges for many years, working with customers around the world to develop effective solutions. Their Engineers have developed high performance products through strengthening global R&D focus. It began with the simple idea . . . apply basic mechanical principles and common sense to solve a problem. "There’s so much more value we can create for our strategic accounts, but it takes us forever to get them introduced to, and using, our new products, services, and capabilities – sometimes it doesn't happen at all. And, for sure, we aren't engaging high enough." - said the Auditors... we changed that! Logistics, quality assurance, prompt supply, our team ensures our reputation built over 35 years stay at its current optimum level. Our new team engages, ensures customer satisfaction, competitive pricing, and follow up! 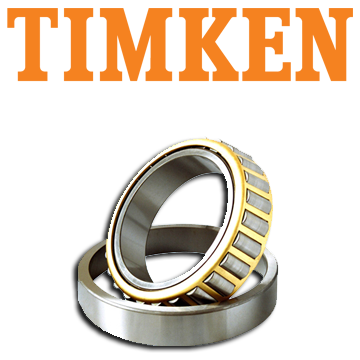 We are stockist & distributors of various Industrial and Agricultural Machinery Spares and Industrial hardware, steel and building materials in Western Kenya. ensure safe and sure delivery of goods. ... The GEC way! For Industrial Hardware, Sanitaryware, PPR, HDPE, PVC, Pipes, Fittings, Adhesives, Roofing materials, Tiles, Locks, Accessories, Tanks & Paints. © 2017 All rights reserved. Website Design by Technology Enhanced!.